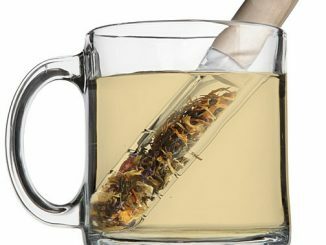 Tea is a favorite drink of millions of people around the world. 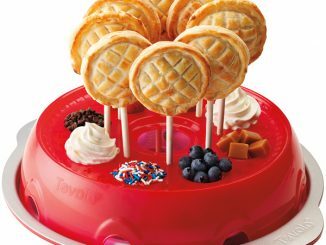 It’s healthy, great tasting and comes in a vast variety of flavors. 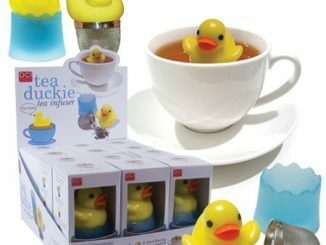 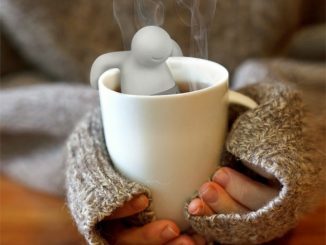 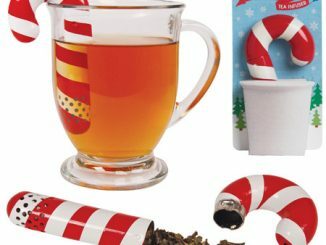 GeekAlerts writers have been hooked on tea for a while now, ever since “The Coffee Incident” and that’s why we’ve shown you so many great infusers (Robot, Tea-Rex, Candy Cane and the Tea Duckie) over the past year. 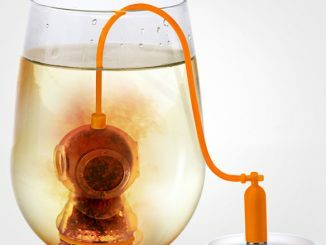 What the Tovolo TeaGo Tea Infuser lacks in style, it more than makes up for in practicality. 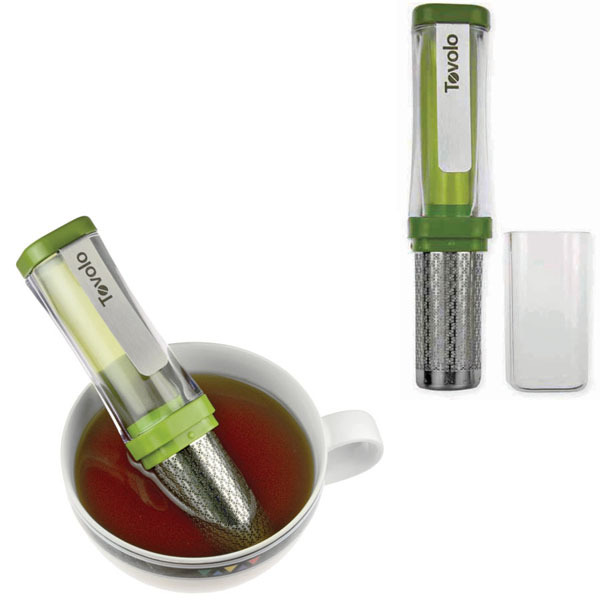 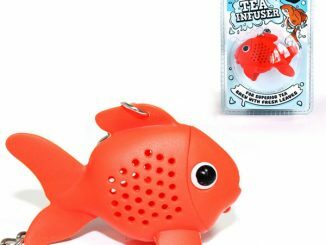 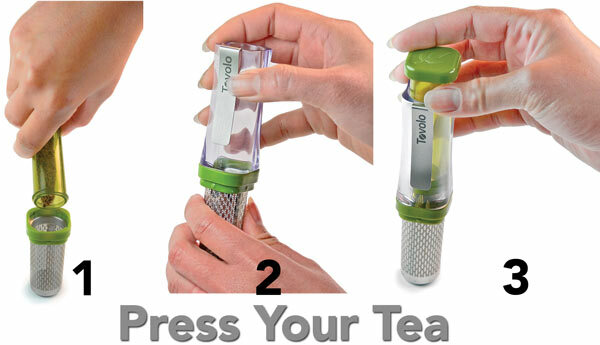 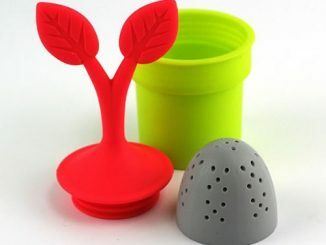 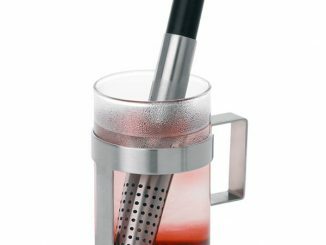 This infuser allows you to easily, and neatly, carry your favorite fresh tea leaves with you anywhere you go. 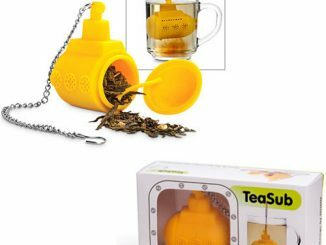 Just fill the infuser before you leave the house, place the cap on and stick it in your bag, briefcase or purse and you’ll have several servings of your favorite tea ready to brew whenever you crave it. 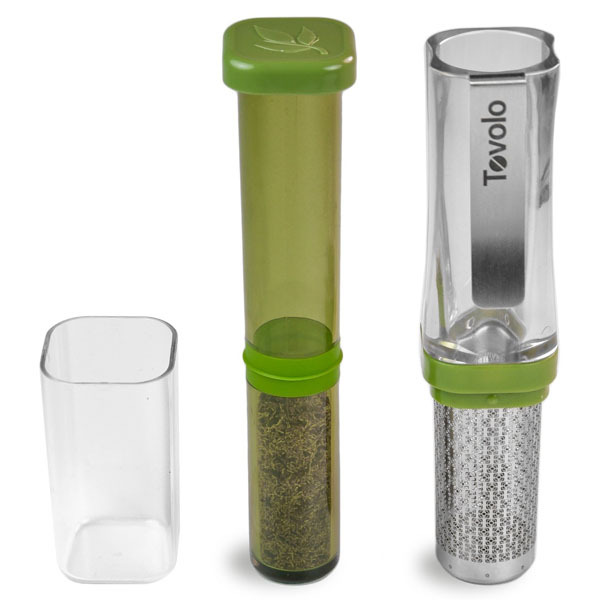 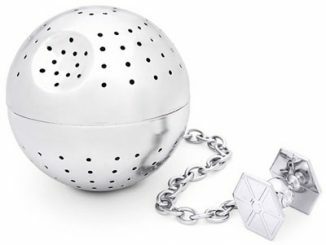 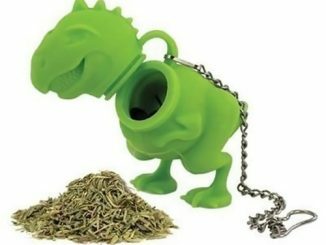 You can purchase the portable Tovolo TeaGo Tea Infuser at ThinkGeek.com for $12.99 and at Amazon.com from $8.